Centralise your business IT infrastructure in a safe and reliable environment. 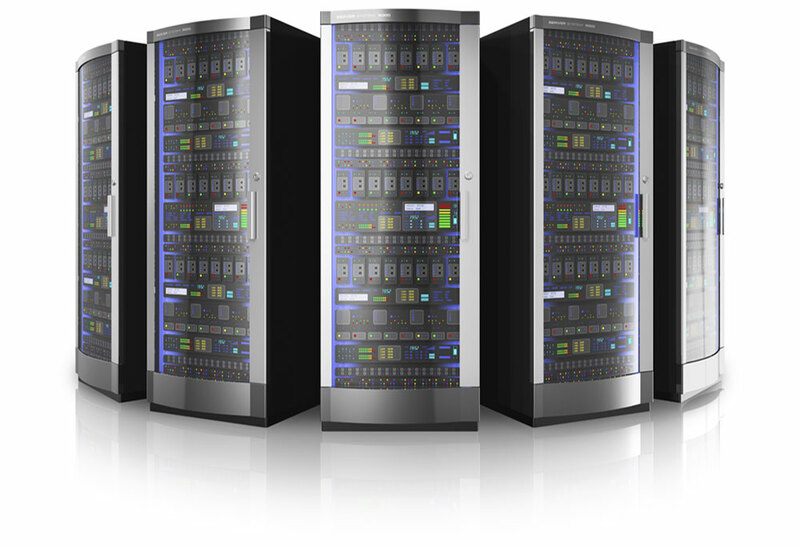 Arrow can provide you with your own private secure rack, or you may require just half or a quarter to accommodate your servers. Our partnership with Australia’s leading data centres means you get access to award winning and world-class security with access to the world’s top business markets. Centralise your business IT infrastructure in a safe and reliable environment and connect via a range of high speed business broadband options and backup solutions. Is Managed Colocation Right for Your Business? With >99.999% uptime and a minimum of N+1 power redundancy, Arrow Colocation significantly minimises any risk of downtime and any business losses that can arise due to this. If you’re relocating office, suffer a power outage or natural disaster, your services won’t be interrupted due to the multiple levels of backup in place. No more need to maintain your communications room and associated IT support. Managed colocation provides additional cost saving benefits in the form of providing the power, heating, cooling and high level security which can be costly to maintain with in house hosting. As an Arrow Colocation customer, you’ll have access to increased and faster bandwidth and can easily scale your services up or down as needed. You can customise your solution based on your infrastructure and budget needs. Data Centers have high levels of security that involve a variety of security equipment, techniques and procedures. This can include manned security stations, security cameras, mantraps and biometric readers. The best part of all is that this security is included in your Arrow Colocation package. Arrow’s partnerships with Australia’s leading Data Centres give you access to award winning world-class security and leading global business markets.